Donald Trump has just stunned the world by becoming President-Elect of the United States. The American billionaire’s impact on the yachting industry traces back to the late 1980s with him commissioning the world’s largest yacht and buying a shipyard. Here is the list of yachts that Donald Trump owned, according to Yachtharbour. When Khashoggi however ran into financial problems himself, the Sultan of Brunei took possession of the boat to cover one of Khashoggi’s loans. The Sultan quickly flipped it to Donald Trump for a reported $29 million in 1987. In 1988, Trump said he got a $1 million discount for renaming the boat and not calling it Nabila, the name of Khashoggi’s daughter. 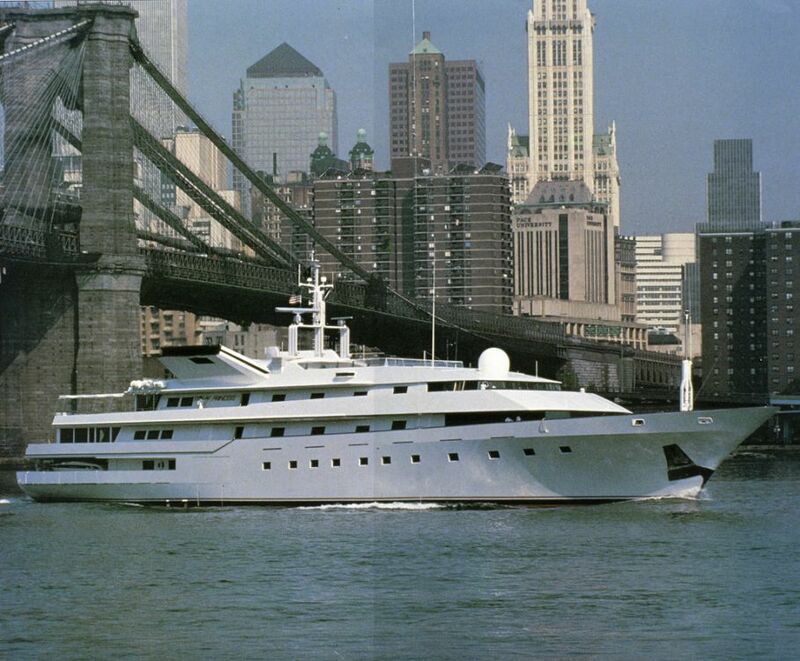 In June 1989, Donald Trump announced that he would build a larger yacht, “something in excess of 400 feet long, closer to 500 feet” as he told Newsday and that he was accepting bids from yacht builders for this project. 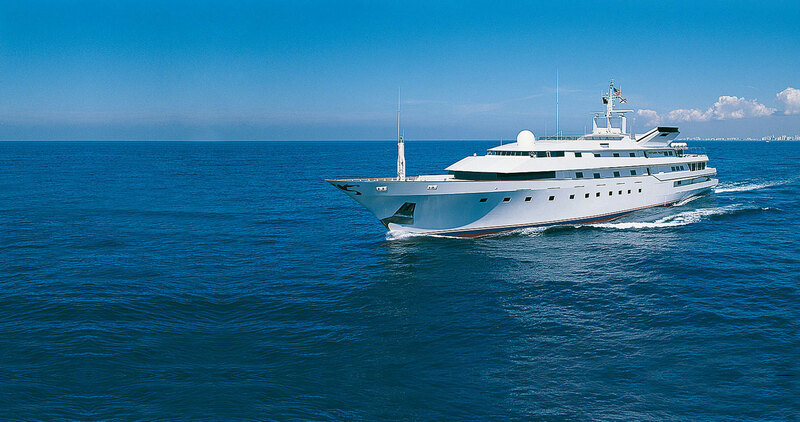 Amels, then owned by a group of 4 British investors, secured the deal to develop the 128-meter Trump Princess II according to NRC. In May 1990, it was announced that Trump bought Amels all together. At a press conference in Makkum in 1990, Jeff Walker, VP of Trump’s investment empire, denied that the shipyard was sold due to the previous owner’s financial difficulties, which some have said, resulted from Trump canceling the construction of the Trump Princess II. In September 1990, two months after the acquisition, Trump sold Amels to American businessman, Peter Kutell according to Deseret News due to financial problems. At the same time the Trump Princess was put up for sale and all work on the Trump Princess II stopped. In 1991, the Trump Princess was sold to Prince Al-Waleed for $19 million who renamed the yacht to Kingdom 5KR. 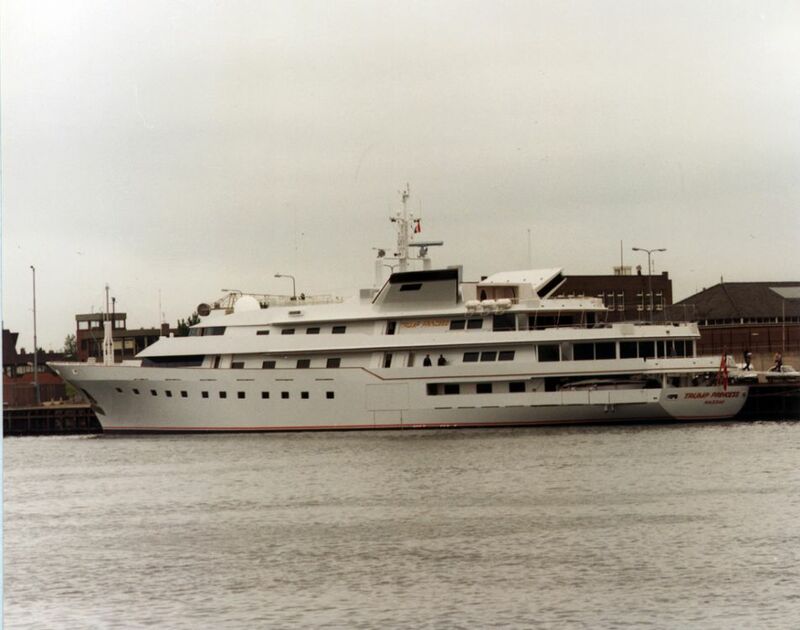 The superstructure for Trump Princess II allegedly remained at the Amels Makkum facility until summer 2001 when it was eventually removed. According to sources familiar with the matter, the superstructure is still parked at the Makkum facility, now owned by Feadship De Vries.